Madrid : Spain and 18 other countries belonging to the European Union (EU) has signed a joint declaration of support and recognition for the US-backed opposition leader as the interim Venezuelan president after an ultimatum they had signed calling on the embattled incumbent to call early elections expired. 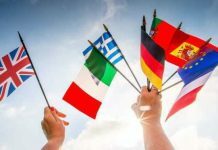 Signing the declaration were Spain, Portugal, Germany, the UK, Denmark, Holland, France, Hungary, Austria, Finland, Belgium, Luxemburg, the Czech Republic, Latvia, Lithuania, Estonia, Poland, Sweden and Croatia, Efe reported on Monday. “The goal is to call elections as soon as possible,” Pedro Sanchez, Spain’s prime minister, told a press conference at his official Moncloa residence in Madrid, kicking off a day of similar announcements across the bloc. “These elections have to be free, democratic, with guarantees and without exclusions,” he said, adding he would liaise with EU member states and the UN to draw up a humanitarian aid package for Venezuela. Guaido is the president of the National Assembly, which is considered by the EU to be the only the legitimate parliamentary body in Venezuela. In 2017, Venezuela’s Supreme Court, whose members are mostly pro-Maduro, withdrew recognition of the National Assembly and the government proceeded with elections to a parallel body known as the National Constituent Assembly, which was boycotted by the opposition. Shortly before the release of the joint statement, EU foreign policy chief Federica Mogherini had said that recognising Guaido as interim president is not the responsibility of the bloc but rather lies within the purview of each of the individual member nations. She insisted, however, that “there is a common EU position on Venezuela and we have expressed it very clearly and together — all the 28,” referring to the demand for new elections. 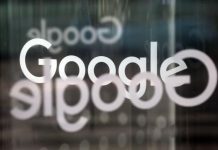 “That position is very clear and consolidated over time. The EU and its Member States have never recognised as legitimate the presidential elections that were held last year. We did not participate — none of us — at the inauguration of Maduro on 10 January. We recognise the National Assembly as the legitimate institution of the country and we recognise the role of its President (Guaido). This is clear, this is a common position,” she said. Nine EU nations, including Italy, declined to sign the joint statement recognising Guaido. Russia, which is one of Venezuela’s principal creditors, rejected the EU ultimatum and the recognition of Guaido. 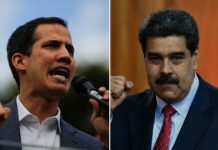 Guaido secured the backing of Washington before declaring himself acting president on January 23. 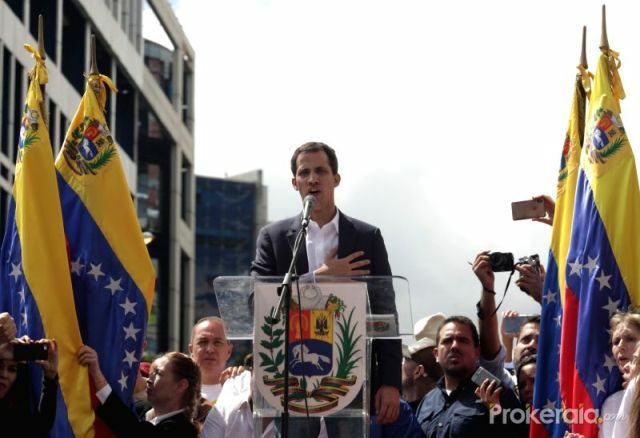 Guaido took to social media to individually thank all the EU governments that had recognised him as caretaker president throughout the course of the day.